You’ve decided to adopt a baby, and you’re searching for some reliable online resources. 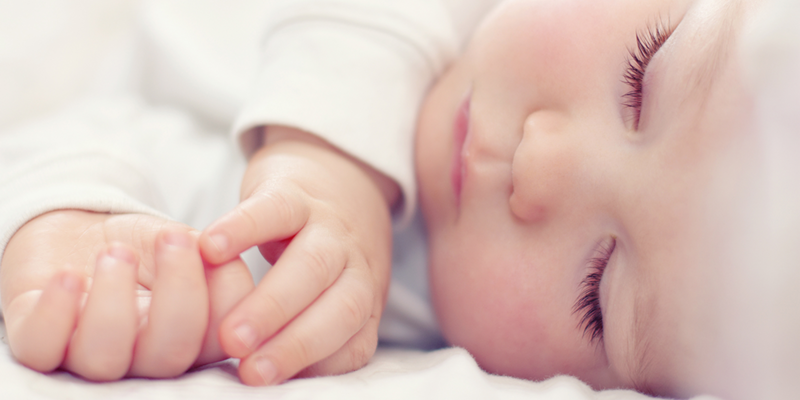 Here are 6 awesome adoption sites for potential parents-to-be. Well, for one—you stop doing all that keyword searching and website scanning. Because we’ve identified some stellar sites that are great guideposts toward your adoption goal. Are you ready to dig in? Let’s go! 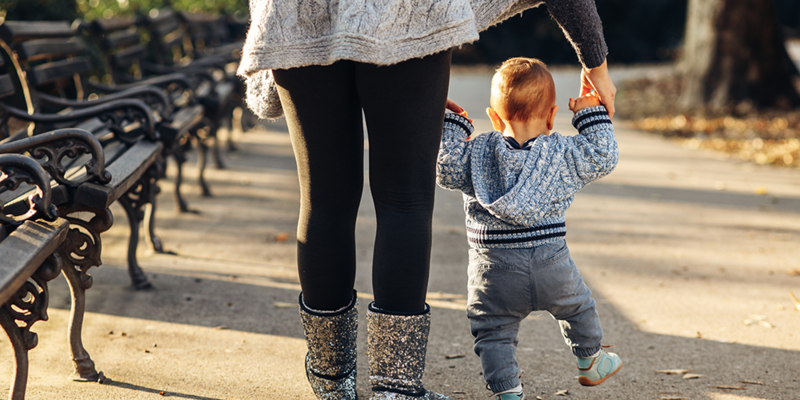 Learn about adoption—what it is, and where to start. 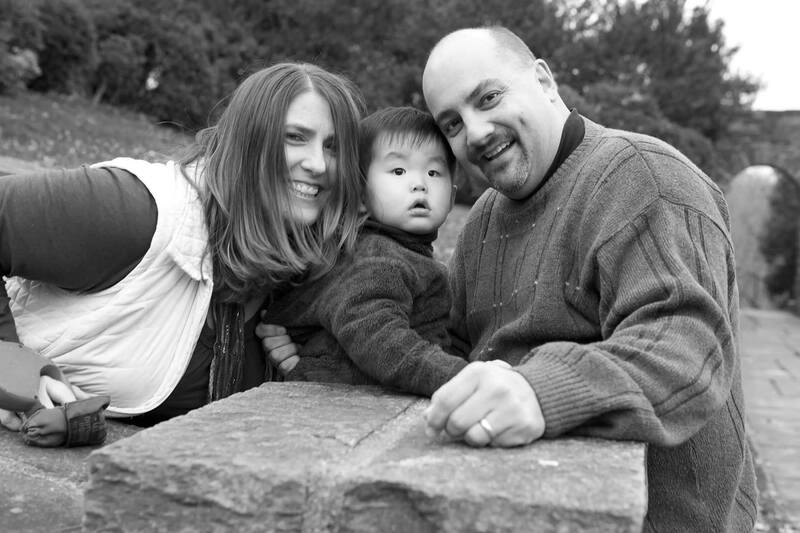 Check out Lindsey Redfern’s How to Adopt a Baby Guide: The Basics of Domestic Infant Adoption. Download the eBook, Adopting a Baby in the US?, and get inspiration/motivation from noted author and adoptive dad Russ Elkins. Peruse the directory of adoption services (searchable by state). Find a home study professional. Join one of the many parent forums. Get in on the chit-chat, and make lifelong connections! Start with Sandra Benointon’s How to Adopt a Child Guide. Get marketing tips and insights helpful to hopeful parents. Create YOUR perfect “Parent Profile” that explains to birth parents why they should choose you to adopt their baby. And read success story after success story of happy families united through adoption. Adoption.com is the online home to the world’s largest adoption community: Almost 241,000 members! Nearly 3 million posts to date! What else? Forums – Connect with others about how to adopt a baby and more. Questions – Get answers to all of your adoption questions—both common and not so common. Groups – Join one. Join several. As you scroll, you’ll see group names like Hoping to Adopt a Baby. How to Choose an Adoption Professional. What to Expect During Your Adoption Journey. Take a deep dive into community—you’ll find the support you’re seeking. Adoption Blogs – Immerse yourself in the words/experiences of adoption professionals and those in the adoption triad. Videos – You’ll need a box of tissues handy for this one. It’ll inspire you to stay the course! Adoption News covers up-to-the-minute articles on families’ adoption stories, struggles, and successes. Everything from how-to articles to blogs. From a “sweet and soft teen with special needs” seeking her forever family to a son who donated his kidney to his adoptive mom, many of these stories will keep you smiling—and ever hopeful that adoption will happen to you, too. Can you say, “Q & A”? This next website is helpful in a way that feels very different from the support/info you receive on Adoption.com. (But, these two sites are complementary—not opposing.) It just depends on the way you as a researcher and future parent choose to search for and receive your information. The structure of this website is brilliant—it’s set up as a series of questions. And what is the one thing that prospective adoptive parents have, more than anything else? QUESTIONS! The site’s most prominent feature is “The Big Blue Search Box” at the top of the home page. It’s structured as a series of fields to be filled in—name, contact info, dropdown list of topics (one of which is “I am hoping to adopt”), and, finally, the magic field: “Ask a Question.” Enter your question, and then click or unclick a box saying, “I would like to be contacted by an adoption professional that can help answer my question.” It’s like a magic 8 ball, except it’s blue and rectangular. And although you can’t hold it in your hand, it’s a mouse-click away—and so are the answers to all of your questions. Although The Big Blue Search Box is a key part of this website, it’s not the only part. There’s a lot more to the site as you scroll down. Let’s revisit the fact that this site is organized entirely by a series of topical questions. This site’s look is attractive and calming, mainly for its use of soft, muted color, visually appealing photographs, and a nice ratio of open space to accessible “boxes” of information. Each question appears in a box, along with a visual, a small blurb, and “Read More.” It doesn’t overwhelm you with “too much information” or “too many links all at once.” It’s just the right amount of information for an adoption-researching brain to process. For each “question box,” you can quickly scan the content, decide if it’s worth a deeper dive, and either read more or move on. Well, there’s one thing we know for sure: You can do this. Dive deep. Get the answers you seek from these 6 stellar sources! At the other end of all of this research is the baby you were meant to parent. Have faith, and never give up hope that it’ll happen. For more information on how to adopt a baby, visit Adoption.com. To show your support for adoption and give an adoption gift for someone in the adoption triad, visit AdoptionGifts.com.